You can sign up at the show if there is still room, or email me cosymakes(at)gmail(dot)com. 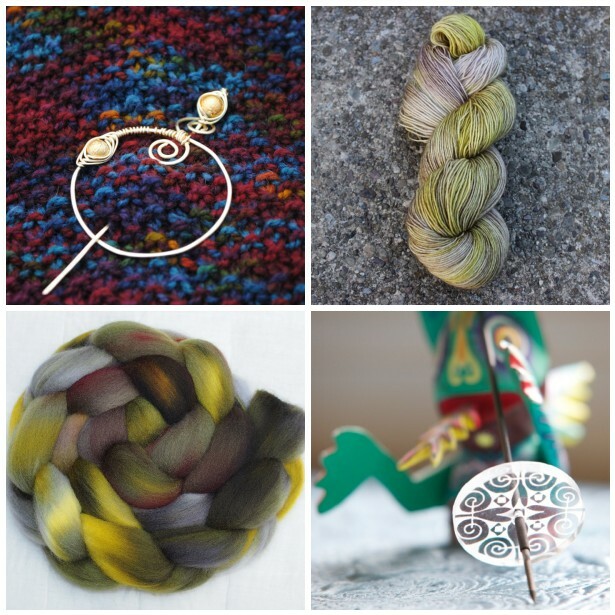 We have a nice variety of classes: Toe up Socks and How to use Variegated Yarns, Support Spindle and Drop Spindle, a class on making your own preparations to spin, Stranded Knitting, and a Yoga and Yarn class. This table will be in the hallway again this year. A table (or two) to get rid of the fiber arts stuff that you just have lying around collecting dust. And maybe to score something new that makes you happy. Books, patterns, needles, knitting, crochet or spinning supplies all welcome! You do not have to bring something to take something or take something if you bring something. If you feel so inclined to volunteer – more info here.